Accurate, real-time capacity. Private and confidential. Use Smart Capacity to access accurate, trusted information that speeds the process of matching the optimal load and truck and build relationships with carriers. 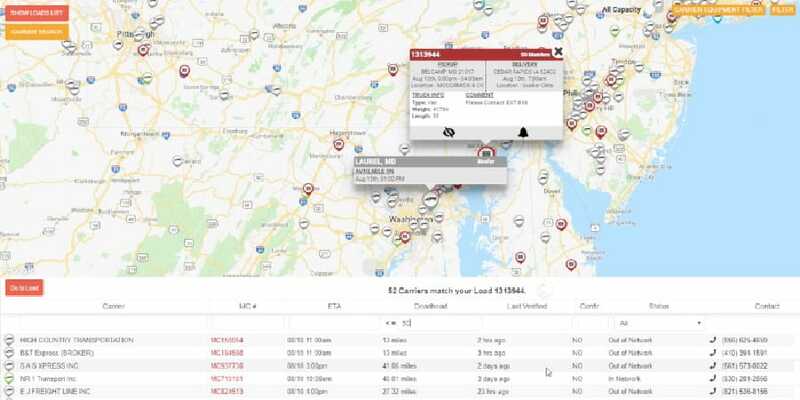 A customized, global map view of available trucks and available loads is refreshed in real time. 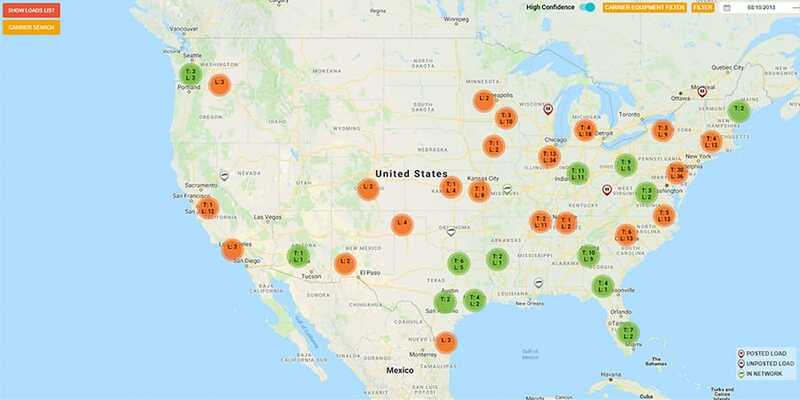 Predictive freight-matching and capacity management tools ensure carriers are getting the best loads at the right time. 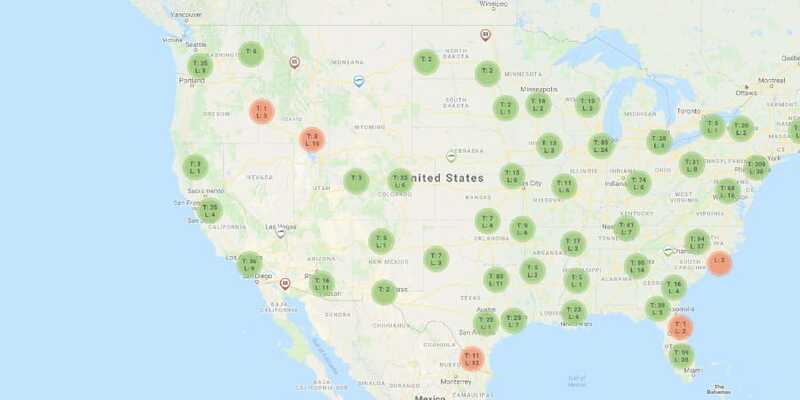 One platform also allows brokers to promote their strongest incentives for carriers -- fuel network discounts, quick pay, tires, service maintenance and more. "… the biggest game changer…"
"Smart capacity increases our abilities and our opportunities by capturing truck capacity before anyone else." "We’re excited, I made a lot of calls on you all and people are saying great stuff." "[Smart Capacity] will give us visibility to trucks that we may not have had visibility to before."